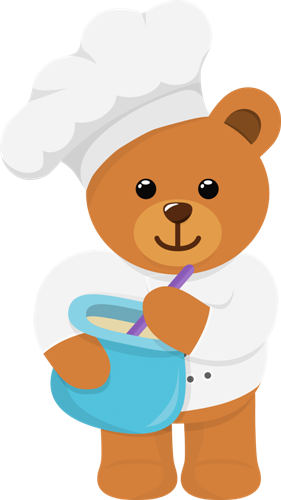 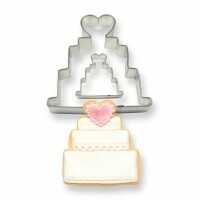 ﻿Perfect for cookies and great for cake decorations and toppers. 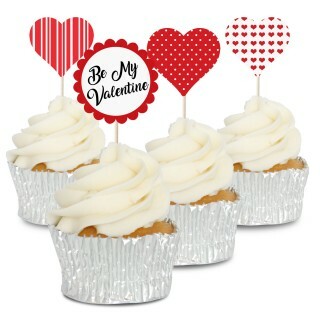 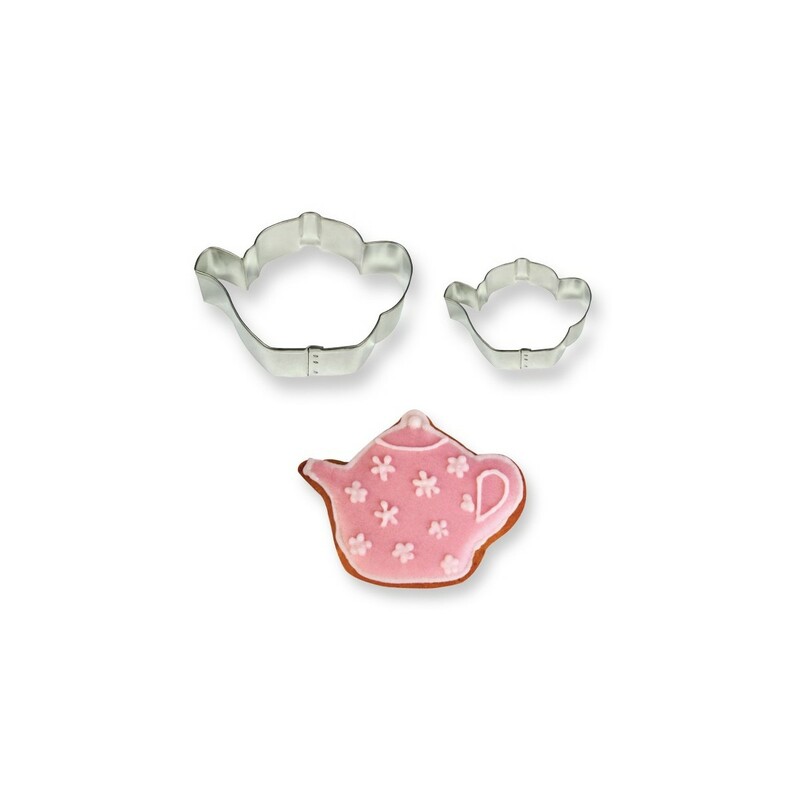 The smaller cutters are also great for adding finishing touches to cakes and cupcakes. 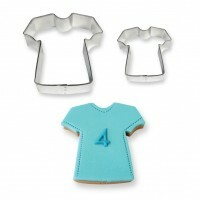 Perfect for cookies and great for cake decorations and toppers. 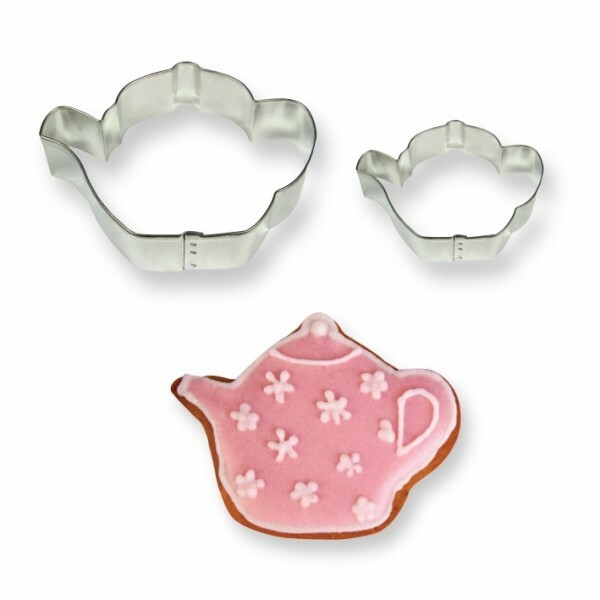 The smaller cutters are also great for adding finishing touches to cakes and cupcakes.